Want to win an iPod touch? Enter our pumpkin carving contest! How about making some money off of your Halloween candy? 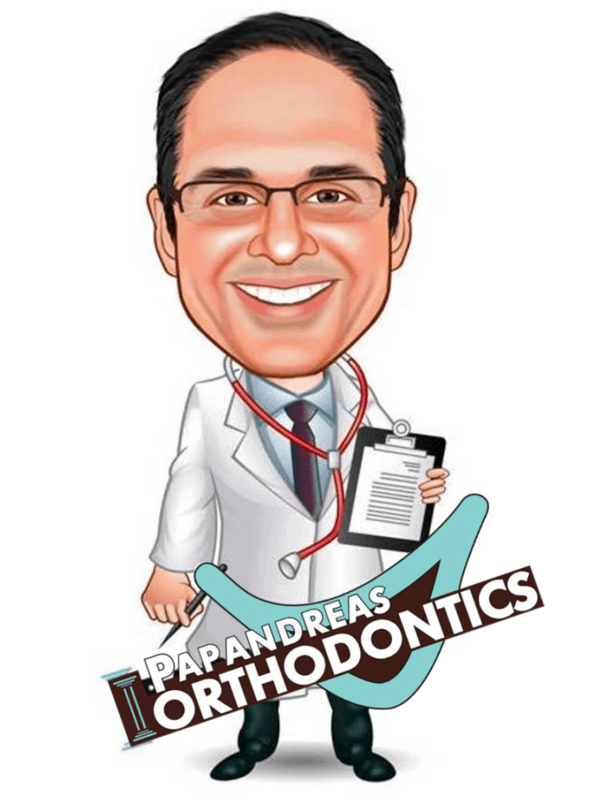 Dr. Papandreas is doing a Candy Buy Back program for up to five pounds of Halloween candy per patient! The fliers for the Pumpkin Carving Contest and the Cash for Candy are on this page. Keep reading to find out more about how you can make a quick $10, earn some money for your school, and win an iPod Touch all in the same month!